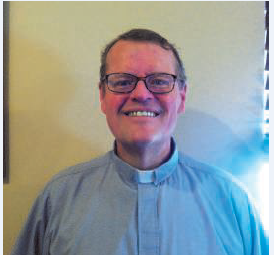 In August, St. Michael’s Church on Siesta Key welcomed Father Leo Smith as their new Associate Pastor. His journey to the priesthood is fascinating. Leo Smith attended Catholic Schools during his elementary and high school years, and then graduated from the Catholic University of America in Washington, D.C., where he majored in History. From there he went to the University Of Notre Dame, where he received a Master’s Degree in Medieval History. Young Leo Smith now returned to Washington, D.C., and went to work for the Department of Defense. He was to stay on that job for 25 years. All of the positions he held related to national security, jobs that dealt with the measurement of human reliability and trustworthiness, security clearances, and the like. His last job was at the Pentagon. As September 11, 2001, approached, the Pentagon was under renovation. The pie-shaped layout of the Pentagon had been divided into 5 “slices”, and reconstruction on first wedge had just been completed. 5000 people had been temporarily removed from that first wedge, and had been reassigned to nearby locations, among them Leo Smith. “We were just getting ready to move back in when the plane hit. It was the only part of building that was capable of withstanding the force of an airplane. After 9/11 they had to rebuild. I ended up never going back. It was not because of 9/11. It was because at the very same time that happened, I was discerning my calling to become a priest. “I had been very fortunate. I was happy with my life before I became a priest. I loved my job, my home, and my friends. I was 48 and living in Fairfax, Virginia. Now I found myself spending time discerning what God was calling me to do. “I tried bargaining with God by doing good works—Big Brothers, the Aids Ministry, working with the Blind—but these were not enough,” says Fr. Smith. At the time, he lived in the diocese of Arlington and was considered too old to be sponsored by that diocese, 35 being the maximum age they would consider. Now 48, Leo Smith applied to the diocese of Venice. 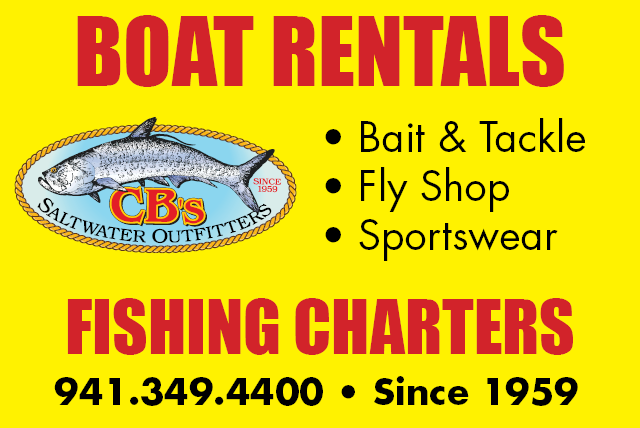 His sister lived in Bradenton, and he had been coming to visit her every year for a week or ten days. “To be accepted to study for the priesthood, you have to fill out a lengthy written application,” explains Fr. Smith. “You have to get references from friends and employers. You have to get a reference from your priest and be interviewed by the Vocations Director of the diocese. You are interviewed by men and women in the diocese, and then interviewed by the Bishop. You also have to undergo psychological testing. Fr. Leo Smith graduated from the seminary in October of 2006, and was ordained a priest at the Cathedral in Venice, Florida. Now 52, Fr. 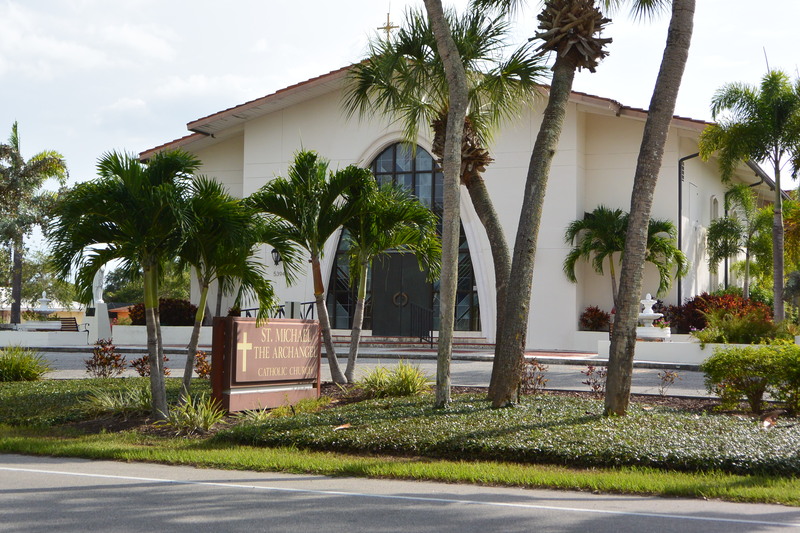 Smith was assigned to St. Charles Borromeo church in Port Charlotte. He served there for five years until the Bishop transferred him to Church of the Incarnation in Sarasota, where he served for two more years before being transferred to St. Francis Xavier in Ft. Myers. Finally, on August 1, 2014, Fr. Smith was sent to St. Michael’s Church on Siesta Key, where he will serve until the Bishop chooses to send him elsewhere. Today, Fr. Smith is the Associate Pastor at St. Michaels. He visits homebound parishioners, helps people prepare for marriage, and also arranges funerals. “I love being an Associate. I don’t have to worry about paying the electric bill. I don’t get blamed for anything. I get to just be a priest. A lot of people have said to me, ‘How different the church must be from life at the Pentagon.’ I tell them I’ve just gone from the world’s largest bureaucracy to the world’s oldest.